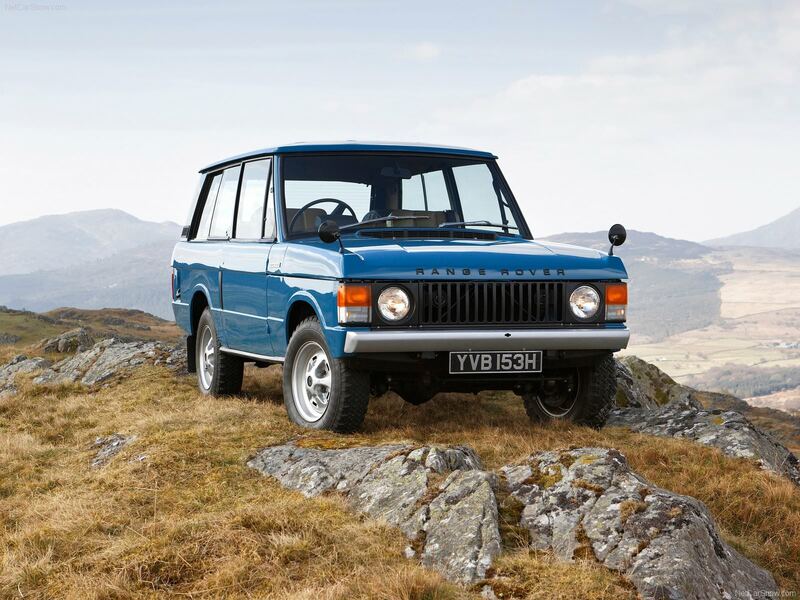 More than any other car is “Range Rover” a badge of identity. Range Rover owners have chosen to make a statement about yourself, literally sitting them intimidatingly above the rest of the traffic, and in luxury putting them further above even the vans and buses. 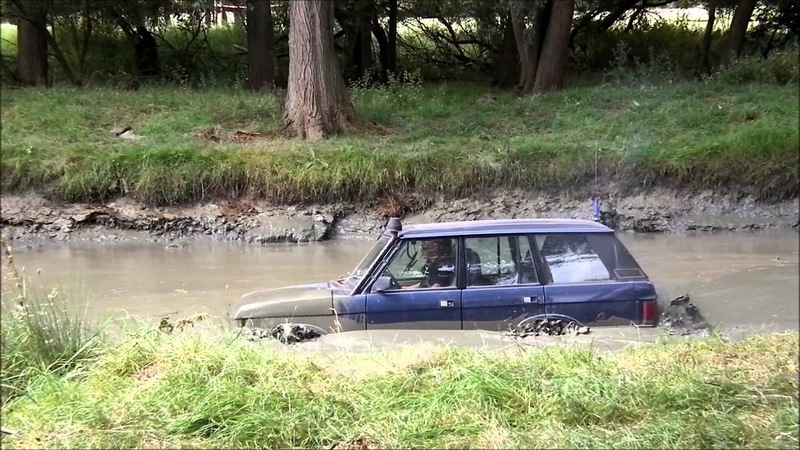 They never worry about the cost of fuel, and may never go off-road either. they want people to know they have a Range Rover, so it is already written on the front for you. They own a Range Rover because they can afford one. If this sounds like you, I can only offer my congratulations. You may have always identified as a Range Rover driver before you could own one, or it could be something you have only recently recognised about yourself. Once you have accepted yourself, the rest of your life is ahead of you, and all you need to do is drive. 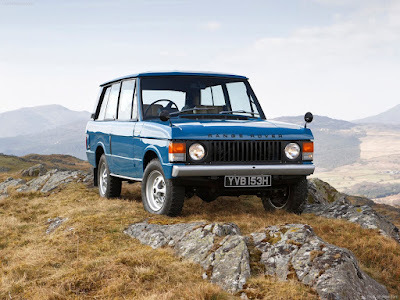 However, one of the Range Rover’s original engineers, Spen King, said it was, “never intended as a status symbol but later incarnations of my design seem to be intended for that purpose.” It has been parodied by BMW, Porsche, Audi, Volvo, Jaguar, and even Bentley. 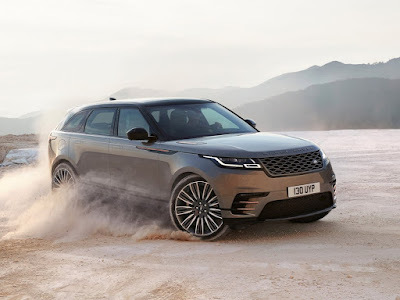 The expanded Range Rover range is incomparable, because comparisons create disappointment: drivers of the Range Rover Sport are driving something that hopes to fool people into thinking it is “The Range Rover,” looking and sounding as much like “The Range Rover” as possible, despite being a bit smaller, and a bit cheaper. The “entry-level” Evoque exists to create an “entry-level”, and the new Velar, unveiled last Wednesday (1st March), exists to compete with fancy cars like the Porsche Macan, the sort of land-yacht you find in Kensington and Chelsea. To be honest, I really should not be judging this. My view of Range Rover drivers, and their cars, has come from prejudice, and that is only because I don’t know enough about the subject. I am not someone that will become a Range Rover driver, and I have never felt like I am supressing a part of personality. I should be more open-minded and respectful about the life choices people make, and learn more about what leads to people wanting to drive a Range Rover. The more we know, the more the world can be a better place - so long as we don’t cut each other up.